Magnaflow offers several styles of Exhaust Systems for your Ford SUV with direct bolt-on installation. Each style of exhaust system delivers unmatched performance and is made from mandrel-bent stainless steel tubing for unrestricted flow. 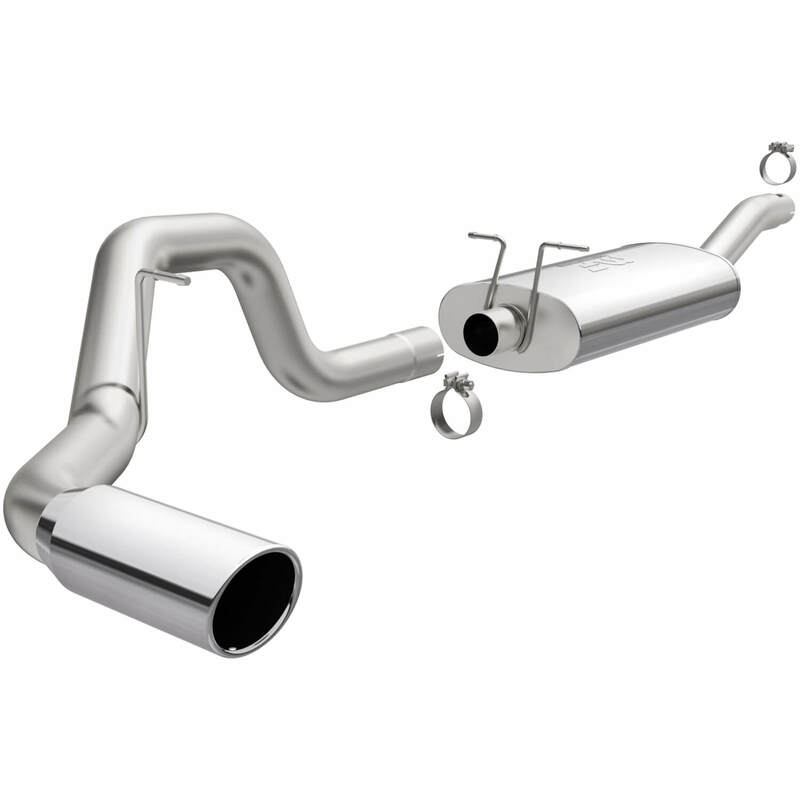 Systems with polished stainless steel mufflers produce a smooth, deep sound note. Does Magnaflow 15608 fit your vehicle?